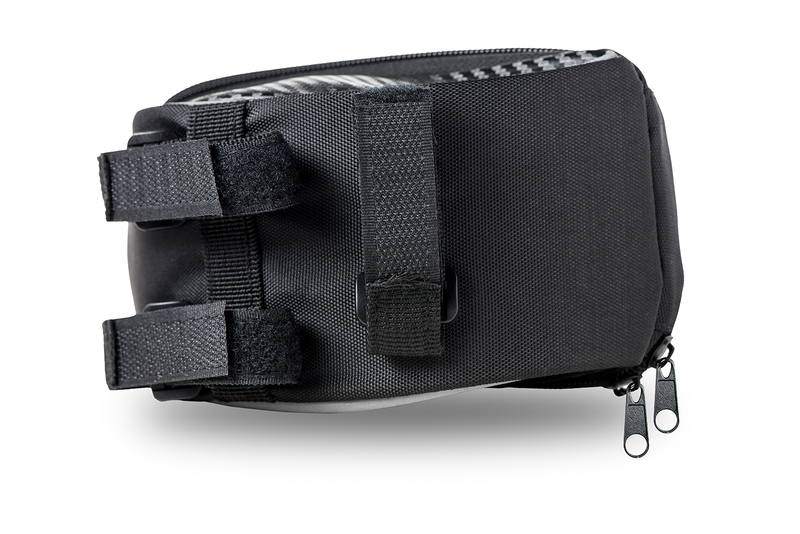 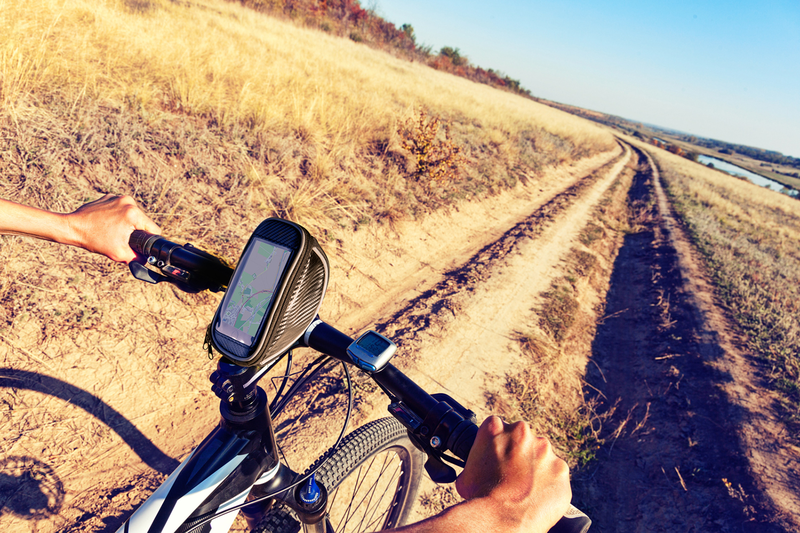 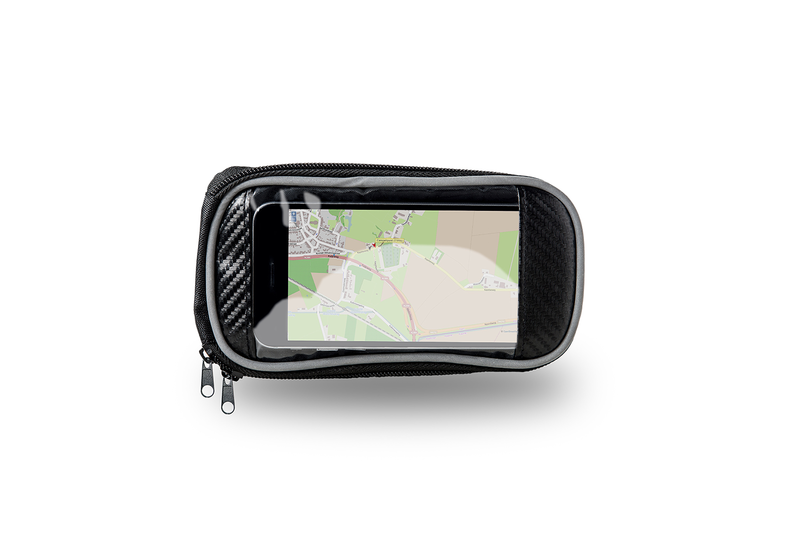 On your bike ride, take your smartphone safely with you in the Azuri bike case. 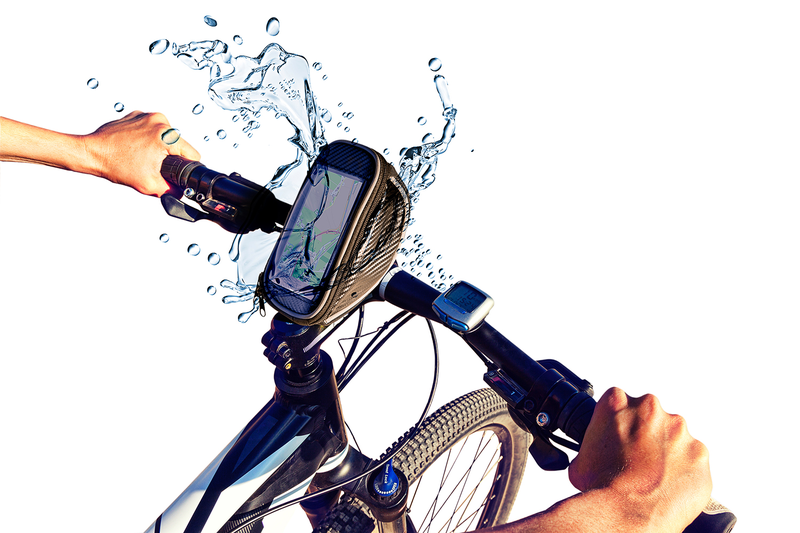 This light-weight case is easy to attach to your bike, and offers your smartphone the best protection against dust, water and dirt. 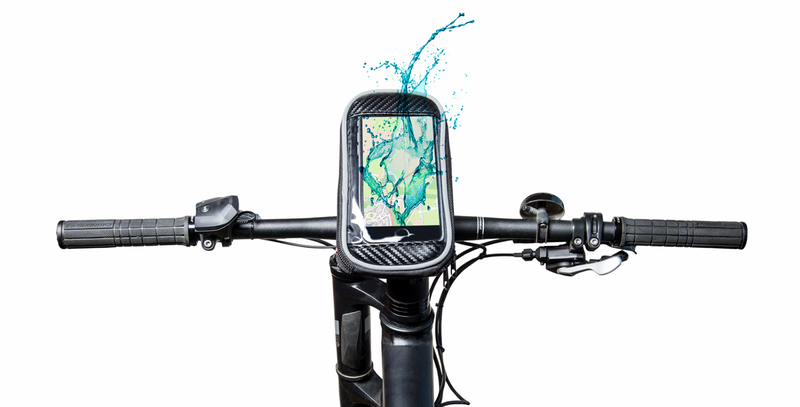 The clear window keeps your phone accessible. 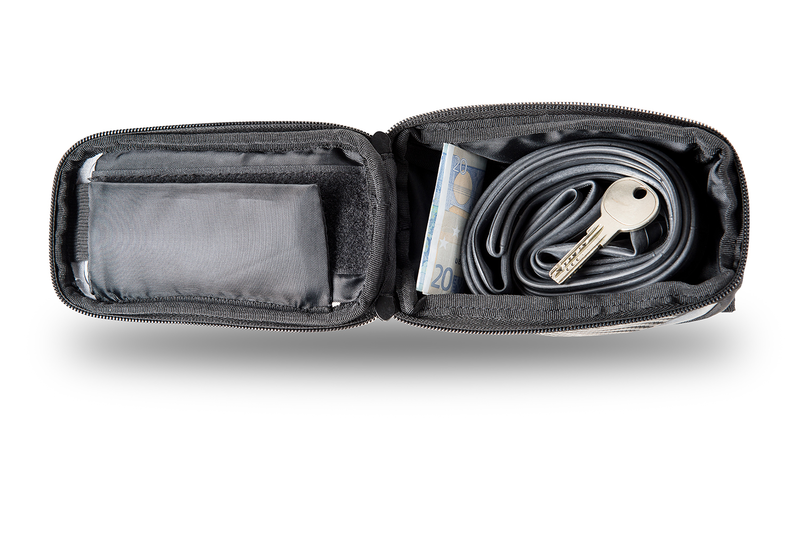 Inside the case, there is enough space to store, for example, your keys, money and cards.